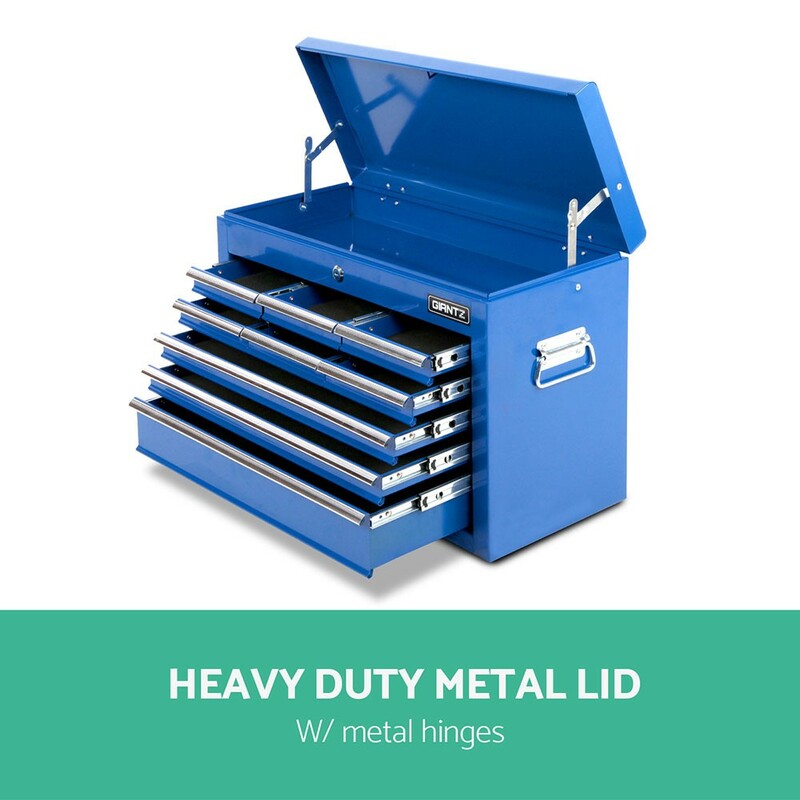 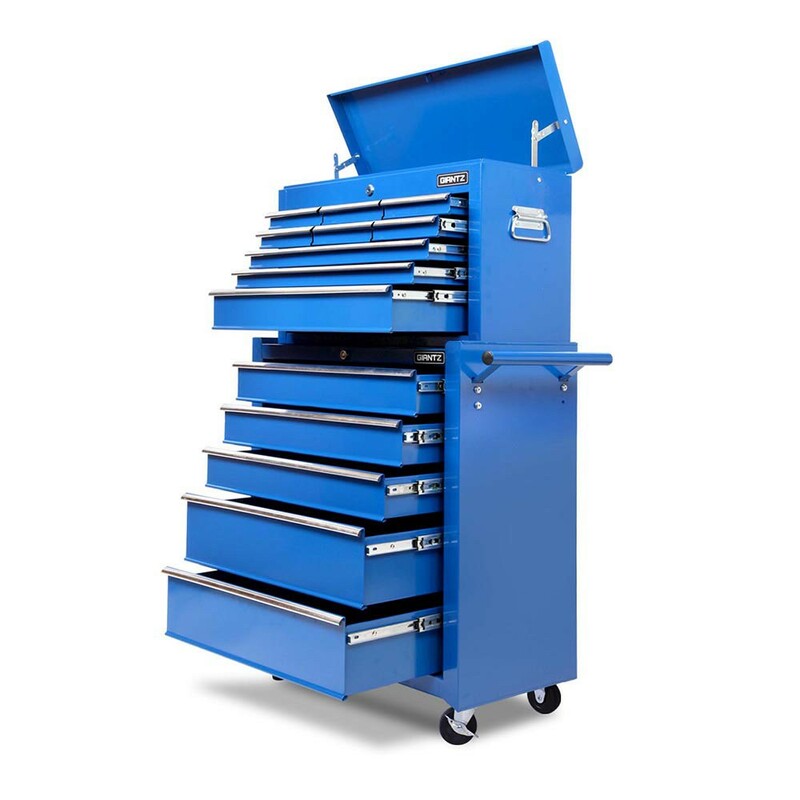 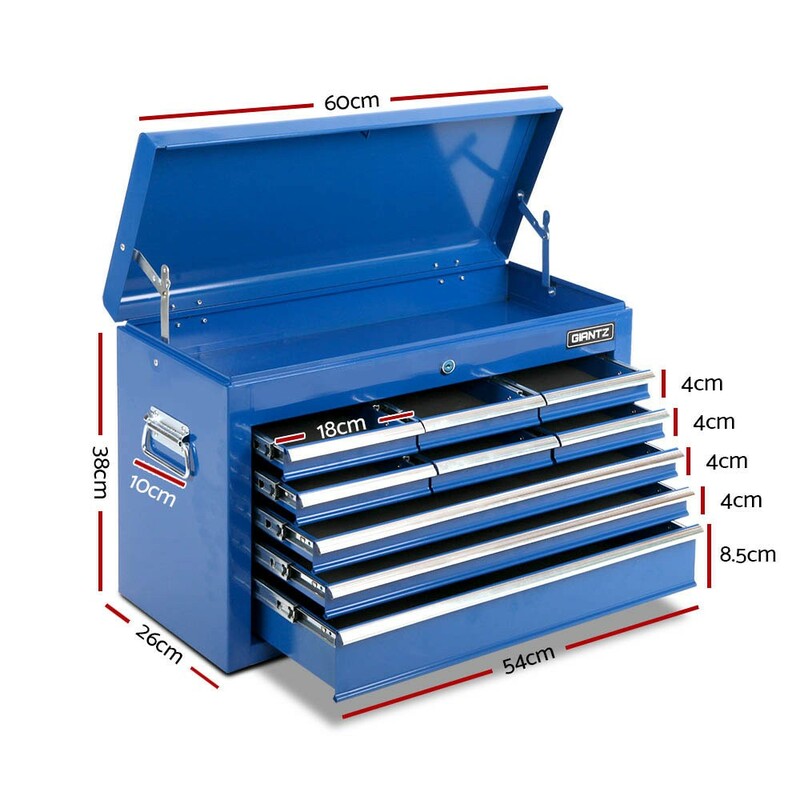 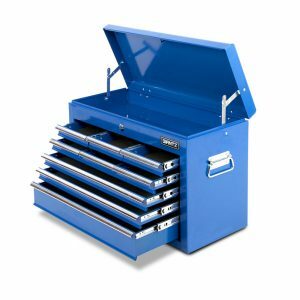 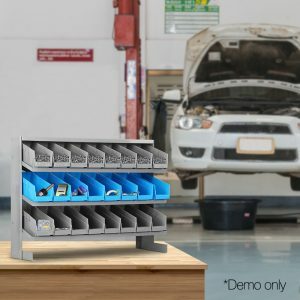 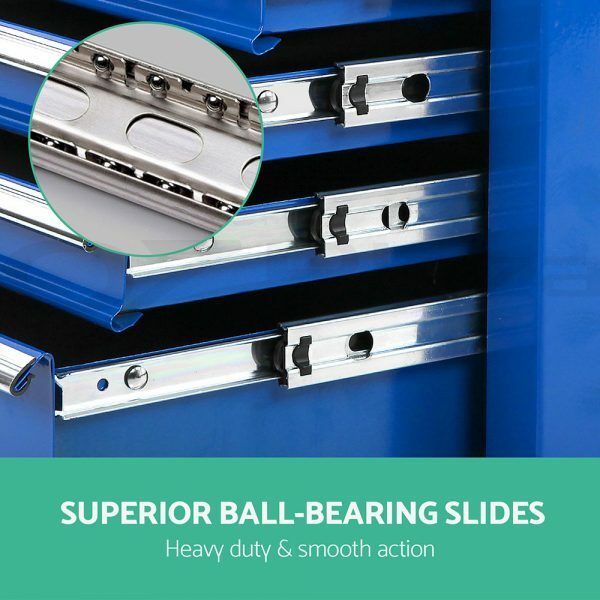 Made from powder coated metal, this blue heavy duty 14 drawer toolbox is built to keep your precious tools in their proper place with drawers that are specifically designed to cater to various tool sizes. 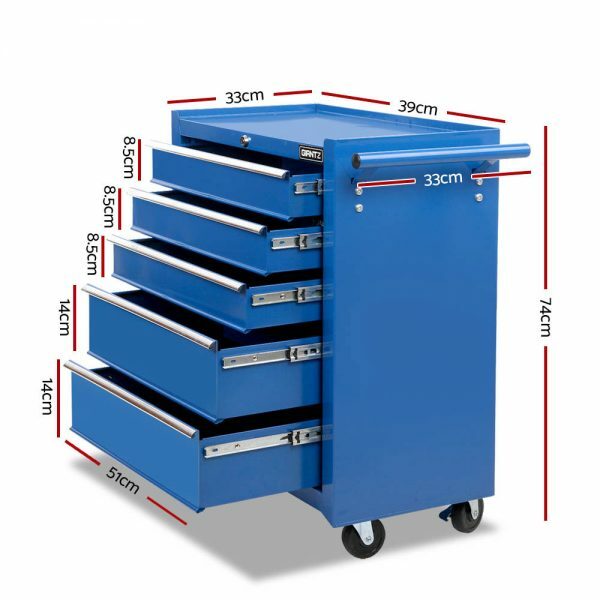 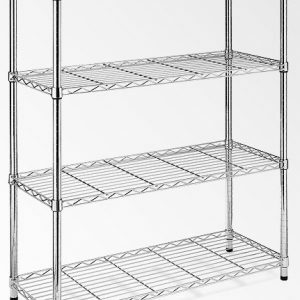 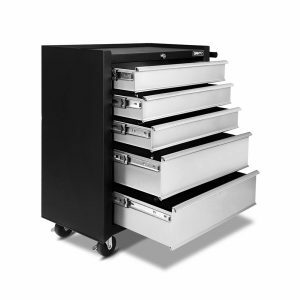 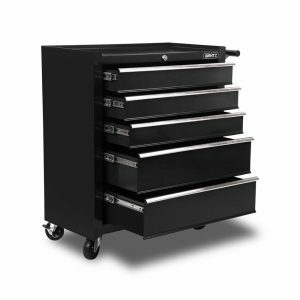 This 14-drawer trolley tool box is installed with castor wheels with brakes for easy mobility and fast standing. 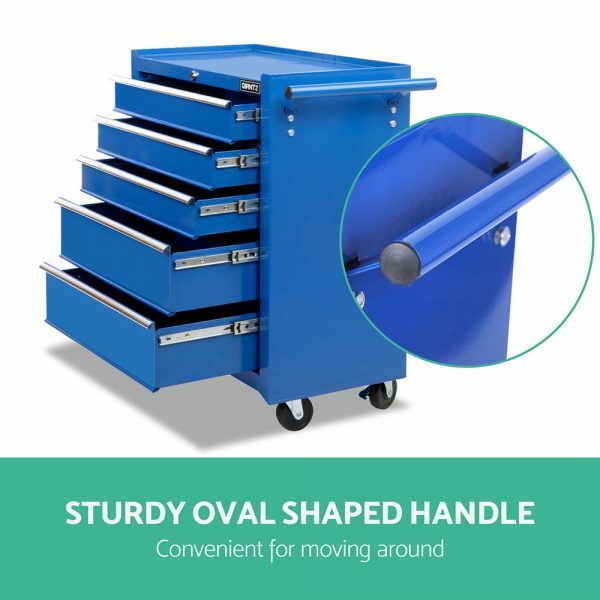 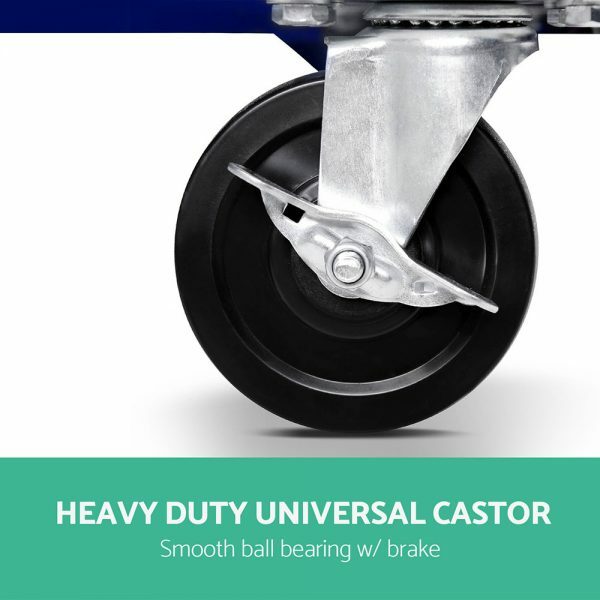 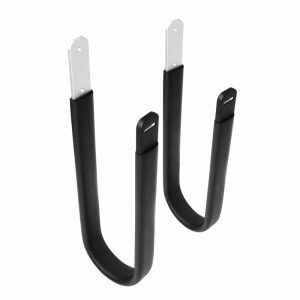 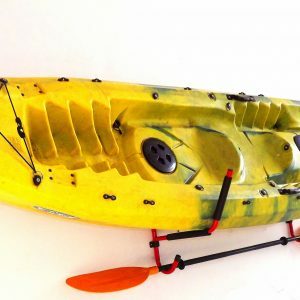 They also feature sturdy oval-shape handles that provide full grip and smooth handling.